Railpictures.ca - Paul Santos Photo: Face to face with a 747, BNSF C44-9W in warbonnet scheme. | Railpictures.ca – Canadian Railway Photography – photographie ferroviaire Canadienne. 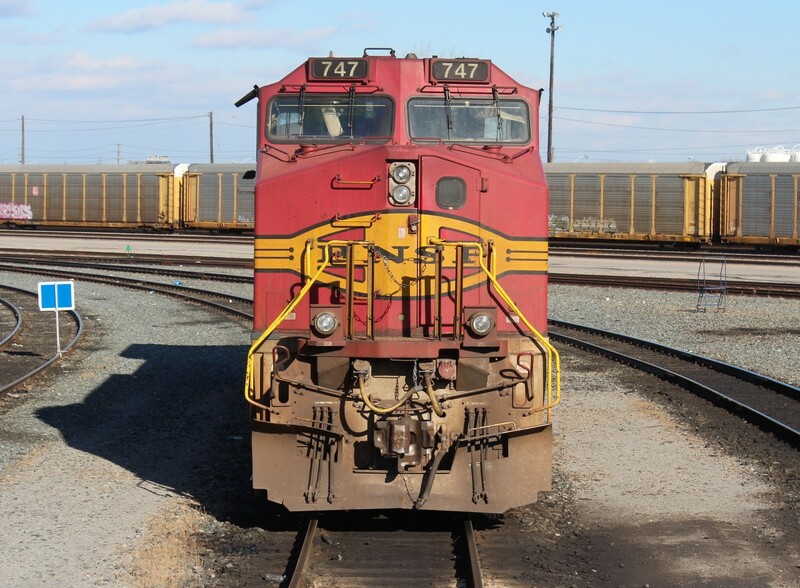 Caption: Face to face with a 747, BNSF C44-9W in warbonnet scheme.